High school and college graduations mark an exciting time in a young person’s life. Whatever lies ahead—completing more school, establishing a career, or taking a vacation—adventure and challenge awaits! 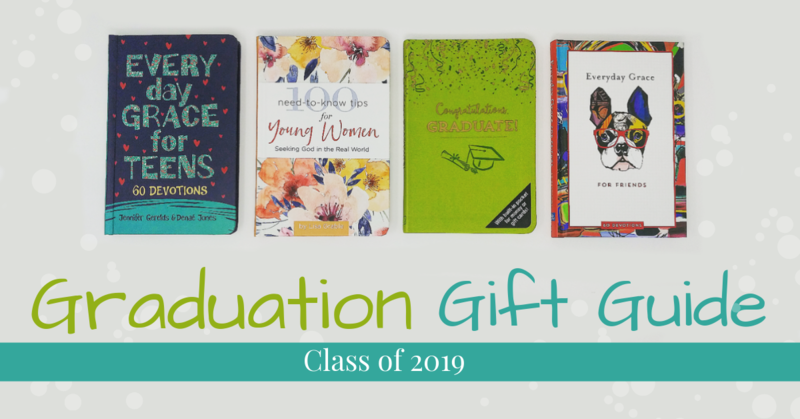 Here are our top picks for books, devotionals, and journals that will congratulate graduates of all ages on their well-deserved success and send them off with courage and grace. Are you a retailer? Want to order these products for your store? Email newaccounts@hbgusa.com to get started or call 1 (800) 759-0190 and mention “Gift Shop Magazine” with your order. When looking ahead to a future full of hopes and dreams, it can be difficult to sort through the competing voices, priorities, and expectations. 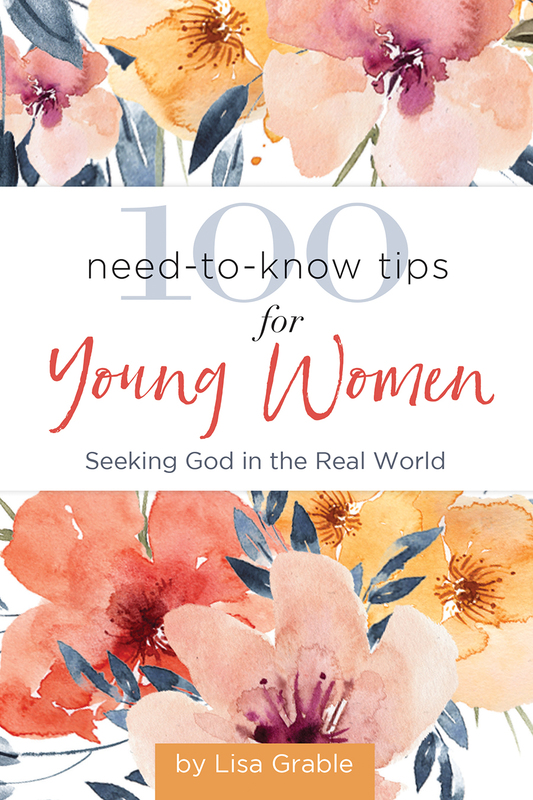 These 100 need-to-know tips cut through the confusion, offering biblical truth and practical wisdom. 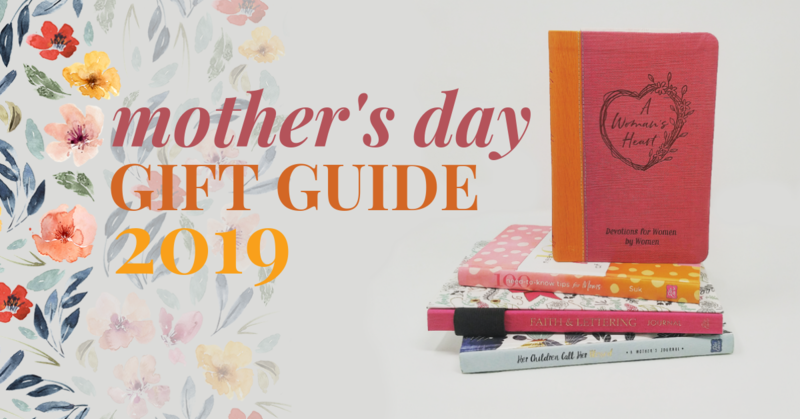 With a full-color interior and presentation page, this book is a perfect graduation, birthday, or anytime gift for the young women in your life. Making friends, fitting in, planning the future, dating, dealing with parents—the struggle is real! 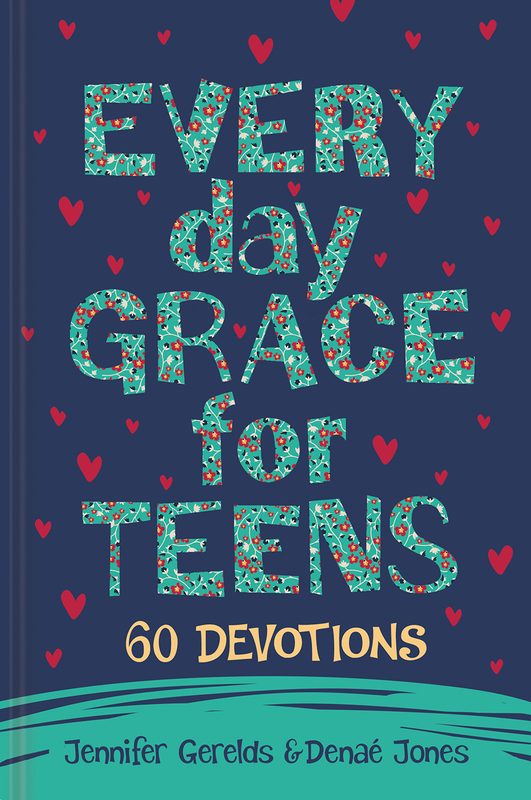 When teens need a little encouragement, these sixty devotions offer quick reminders that God’s got this. His grace is ours to receive every day and His love is bigger than any frustration. True friends are a gift of grace. They brighten our daily lives with joy, laughter, and understanding. 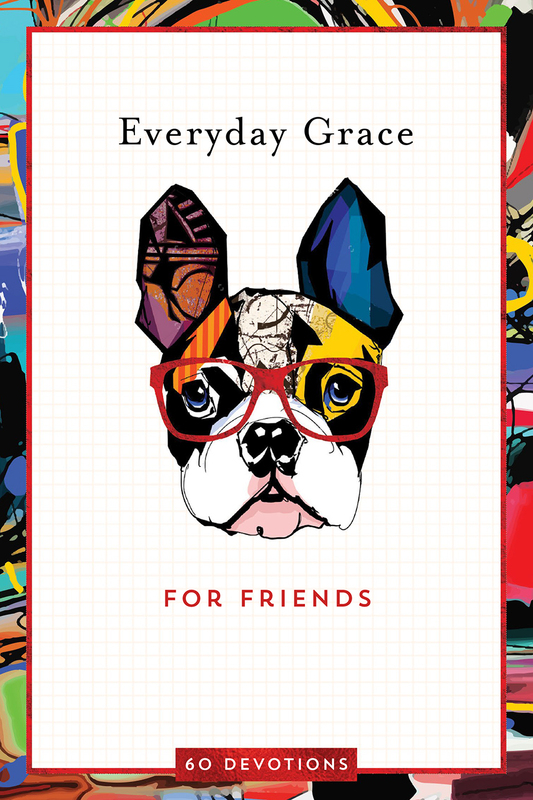 These devotions by Jennifer Geralds celebrate the fun, momentous, and faithful sides of sharing life with a friend. From doing homework together to walking side-by-side down the commencement aisle, from laughing together to cheering each other on from the sidelines, celebrate friendship through school and beyond with this meaningful, encouraging devotional. 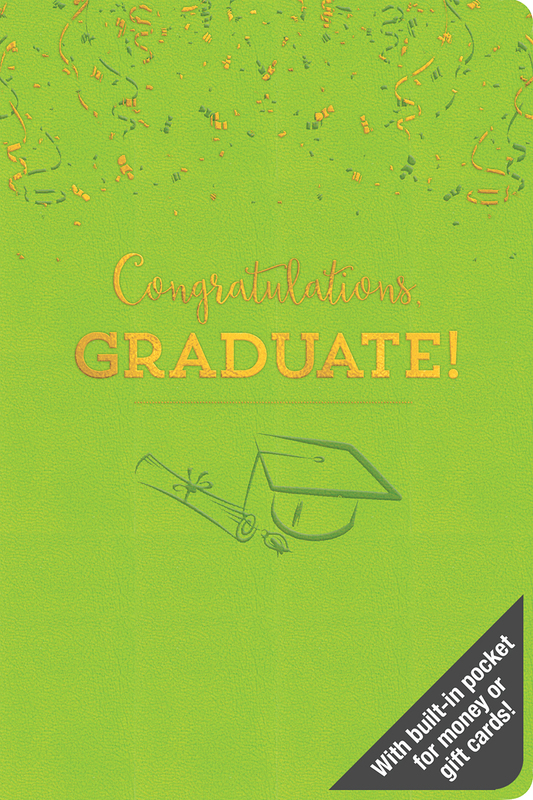 Encourage graduates of all ages with this collection of quotes and verses. 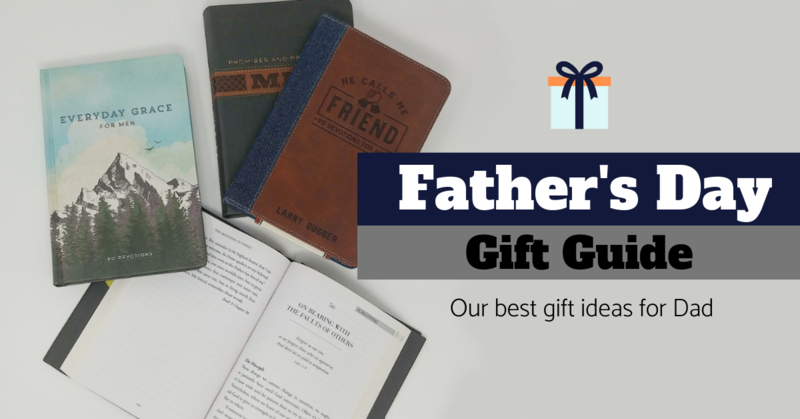 Inside they will find insight from the Bible as well as wisdom from Christian historical and contemporary leaders, including Max Lucado, St. Augustine, C.S. Lewis, Robert Benson, Richard Foster, Winston Churchill and more. Inside there is also a pocket for gift card, check, or cash. Inspiration and money. Win-win! What would the Creator of the universe say to today’s graduates? 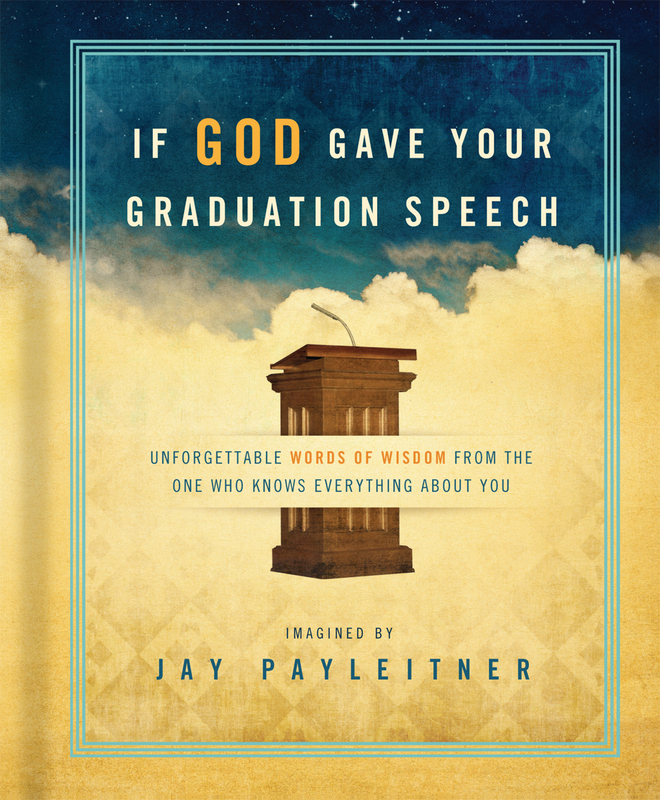 With refreshing honesty and a dose of humor, author Jay Payleitner delivers a powerful and thought-provoking commencement address from God’s point of view. Every remark is a fresh and relevant restatement of truths found in Scripture, offering graduates reminders of God’s love, faithfulness, and promise that there is a trustworthy and unique plan for their life. Who better than a recent graduate to help navigate life ahead? With encouragement and advice, fifty young men and women share what they learned the hard way so new graduates can better prepare for the same challenges. 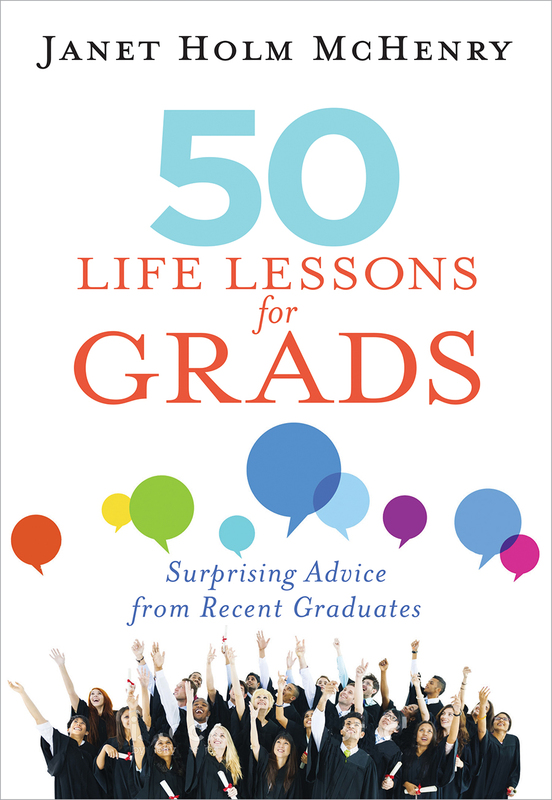 From “money isn’t everything” to “real friendships take effort”, these short, but insightful essays address the real struggles, opportunities, and fears that new grads might face as they start out on their own. God has designs for our future. He has given us something to do in the future that no one else can do. 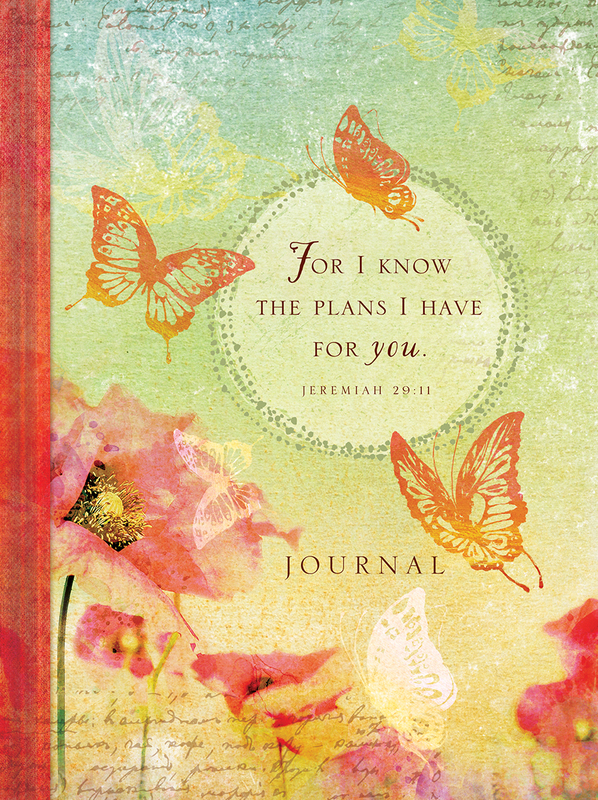 This journal will inspire new beginnings with motivational quotes, encouragement, and guidance from Scripture, along with plenty of room to jot down thoughts, plans, dreams, and aspirations. A great gift for graduation, birthdays, confirmation, and other milestone events. Kindness is cool. Whether seen in the college dorm room, in the workplace, or in the apartment complex, kindness is a life lesson that all new graduates can embrace. 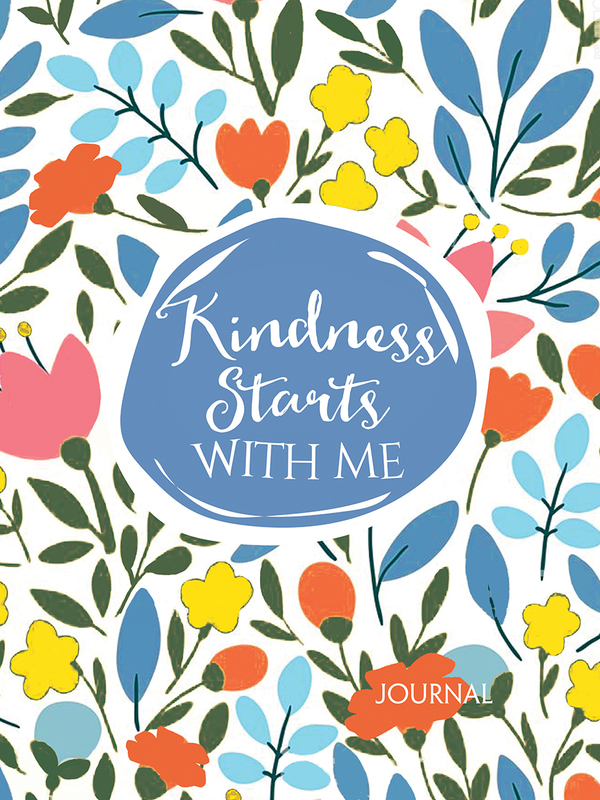 Based on the book A Case for Kindness by Lisa Barrickman, this motivating journal offers ample space for recording ideas for random acts of kindness, writing about the results of kind acts, or documenting hopes and prayers for the world to become a kinder, gentler, happier place. There is a big world out there, full of challenges and risks and frustrations. So many mornings we look at the work that needs to be done, the dishes that need to be washed, the pants that must be worn… and fantasize about being a child again. But embracing adulthood with all the responsibilities, experiences, privileges, and blessings is worth it. 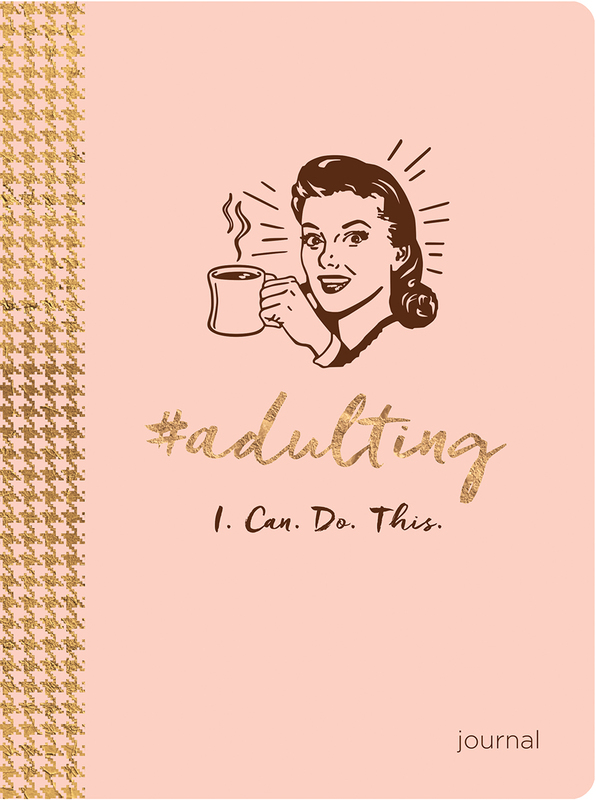 This paperback journal will help new grads keep track of their triumphs, misses, laughs, and prayers of #adulting. You finished your last exam. Yay! You landed your dream job. Yay! You aced the term paper or presentation. Yay! They are serving your favorite dinner in the college cafeteria. Yay! Life is a celebration when you look for things to celebrate. 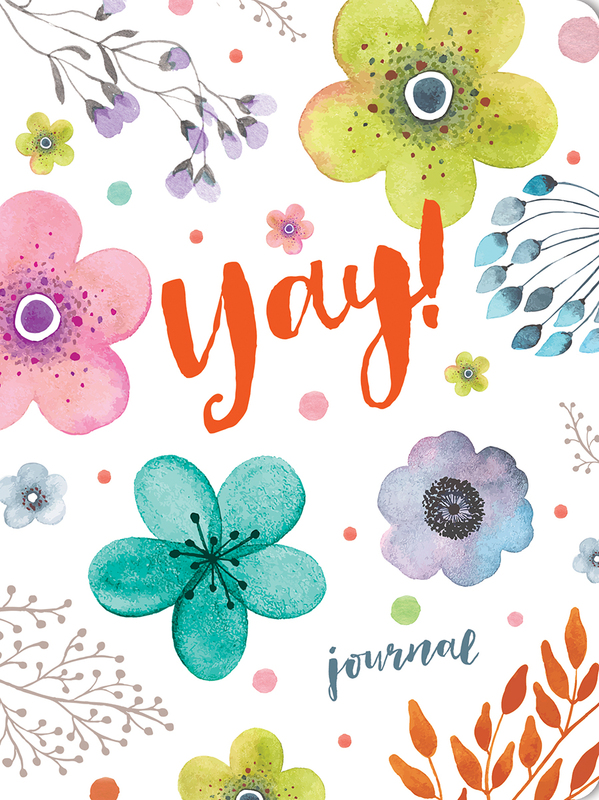 This is the journal for all the events, accomplishments, simple blessings, and happy thoughts that make you say YAY! The perfect add-on to any graduation gift—a bookmark with a message of courage and strength. In the Bible, the book of Esther describes how a young Jewish orphan girl became the queen of the Persian Empire and how she and her cousin Mordecai saved their people from destruction. The colorful lavish design of this bookmark is based on one of the many ornate scroll cases that have been produced to protect the delicate scrolls containing the book of Esther. Encourage new graduates with a beautiful yet functional piece of art based on a biblical story that can inspire and equip them for any challenge they may face. 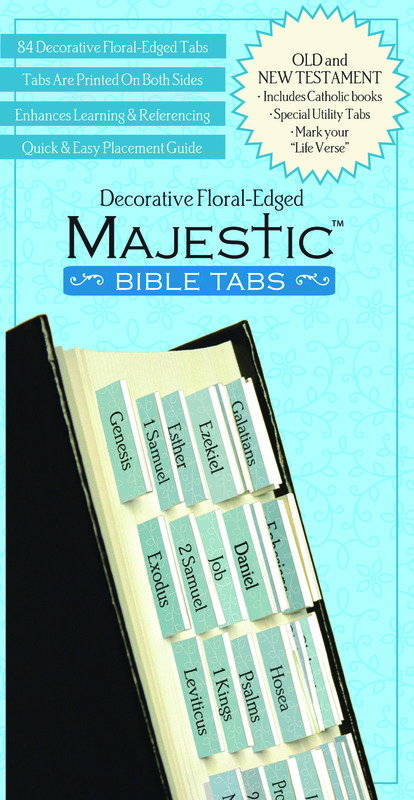 Finish your gift with a set of decorative floral-edged Bible tabs that will give any Bible a bit of style. These 72 light blue floral tabs are perfect for any Bible from 7 inches up to 12 inches and are printed on both sides. They come with a quick placement guide for easy application.